The Indian Government's Open Source Drug Discovery (OSDD) initiative launched in September 2008 by the CSIR is a $35 million (Rs. 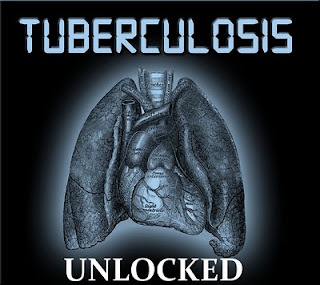 146 crore) collaborative research effort that focuses primarily on TB. With a global collaboration of nearly 3,000 members from 74 countries, the OSDD brings together scientists, doctors, students, policy experts, software professionals and other experts to work on TB research with an objective to accelerate R & D for TB drugs. The OSDD released the results of its 'Connect 2 Decode (C2D)' project to re-annotate the biological and genetic info related to the genome of Mycobacterium tuberculosis. This is the first time that a comprehensive mapping of the Mtb genome has been compiled, verified and made publicly available. 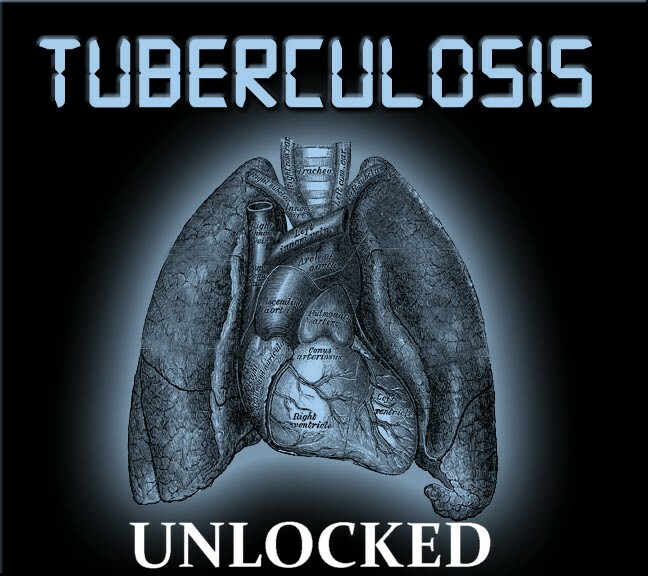 C2D's findings may contain critical data to unlock previously undiscovered details of tuberculosis (TB); resulting in development opportunities for urgently needed new TB drugs in India and other developing countries. With children and people living with HIV in India and other developing countries bearing the greatest burden of the disease, as well as the emergence and spread of TB that was resistant to treatment by the standard anti-TB drugs, there was an urgent global, but unanswered, need for new drugs. With virtually no new TB drugs been developed since the 1960s, the OSDD's model holds great promise for the scientific community by stimulating the development of better drugs and diagnostics for patients. Under the C2D project, researchers and students put in their time and skills using online tools to provide insights into 4000 genes of M.tb. The researchers also mapped the genes as they relate to functional interactions and pathway and their work was held in a shared database, which the OSDD will share through a globally accessible database with any research institutions involved in TB research, through its open portal. C2D showcases the power of people to connect through the internet, particular young people, and accomplish complex research tasks.